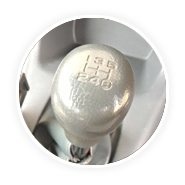 Driving forward and backward in straight way. Click to select courses below. 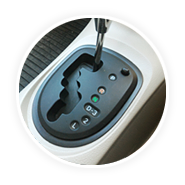 –Apply for the International Driver’s License. Service charge 1,000 baht. -Special Course 4 hrs. For getting thai driver’s license. Price 3,500 baht. 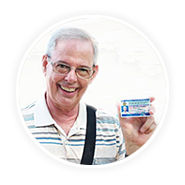 -Convert a foreign license to a Thai License. Service charge 1,000 baht. – Order : Book for Exam 700 baht. BTS to Bearing Station, Exit No.3 take the Taxi click for our map. Click Download Map. 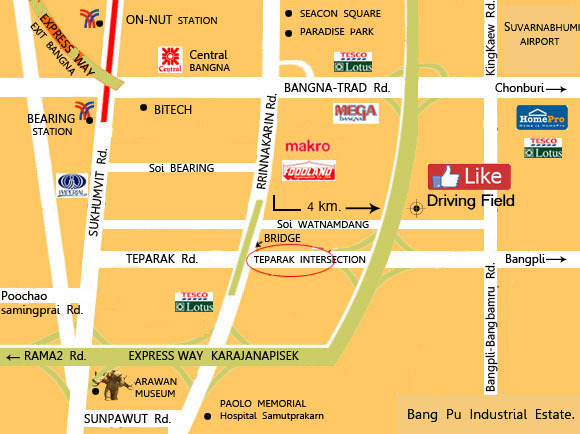 1626 Theparak Intersection, Srinakarin Rd, Theparak, Muang, Samutprakarn 10270.